Pearl Pigments and how we discovered the stuff that just works in everything. In the past 10 years, we at Kandypearls have learned quite a lot about pearl pigments and metallic pigments, which we call Kandy Pearls ®, along with pioneering the whole DIY mixing of pearl pigments and other pigments into many different kinds of coatings. Knowing that the temperature threshold of the pearl pigments was about 1600 degrees and that the pigments were so stable and non-reactive opened ip the doors for us to try them in powder coat, Fiberglass, nail polish, and the Spectre Pearls ® would actually work in some pottery glaze and glass blowing applications. 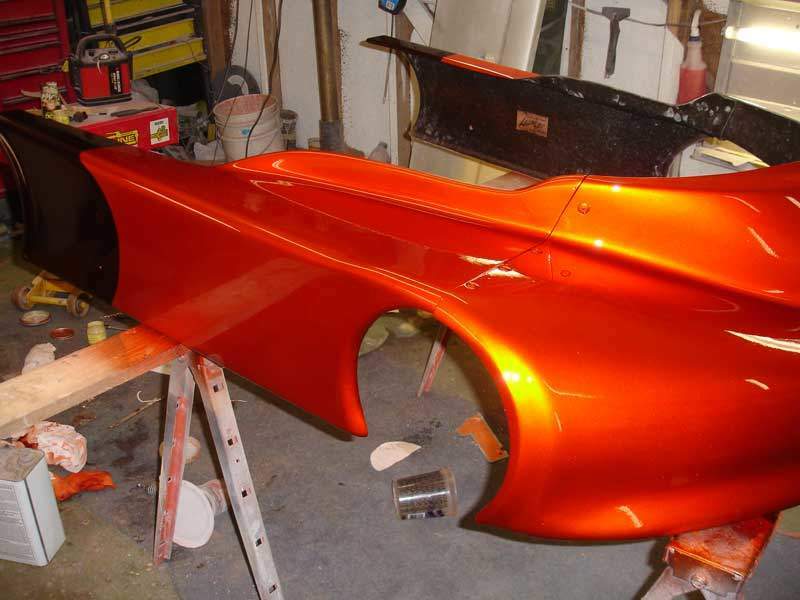 It all began back in 2004, when I was painting my 1949 Buick Super. I painted it white, and wanted it to have an iridescent look of another color. I decided to go to our local paint store and find out more about these pearl pigments. I was shocked that a very small amount pearl pigment (which was a Dupont ® product) was about 30 dollars for about 20 grams at my local paint store. It was then that I decided there had to be a better way to get pearl pigments. 10 years ago searching for the right manufacturers was tough, but we managed to find the right people. We started with a tax return check and bought our first shipment of pearl pigment, which we now call “Spectre Pearls“. We quickly learned by trial and error that we needed to package our pearl pigments in 25 gram bags. We started an Ebay store under the seller name 69_Muscle. Shortly after I was laid off from my job, so I decided to use my severance to build a web site to run along side my Ebay store. After 2 long months of learning old school web programing, we had a small site that started to sell its own pearl pigments. Kandypearls was born. Now, 10 years later there are tons of copycat websites and competitors that all noticed what a great idea we had. You can still see our old website at retro.paintwithpearl.com. 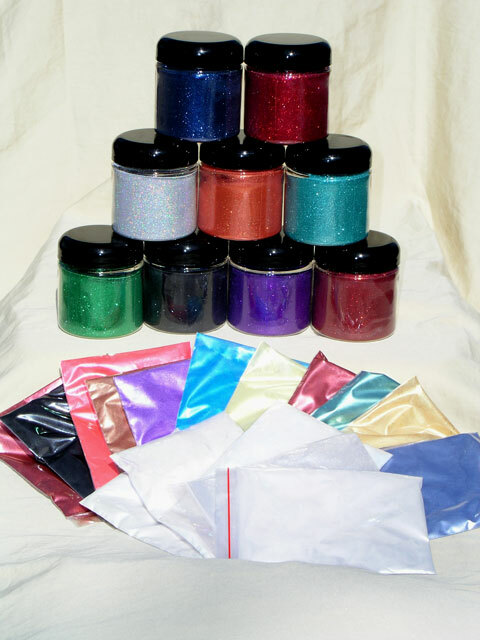 We have expanded over the years to include many different colors and special effects pigments, but we are still just a mom and pop shop, and we honestly have the VERY BEST customer service out there, as well as the VERY BEST prices available on the web. 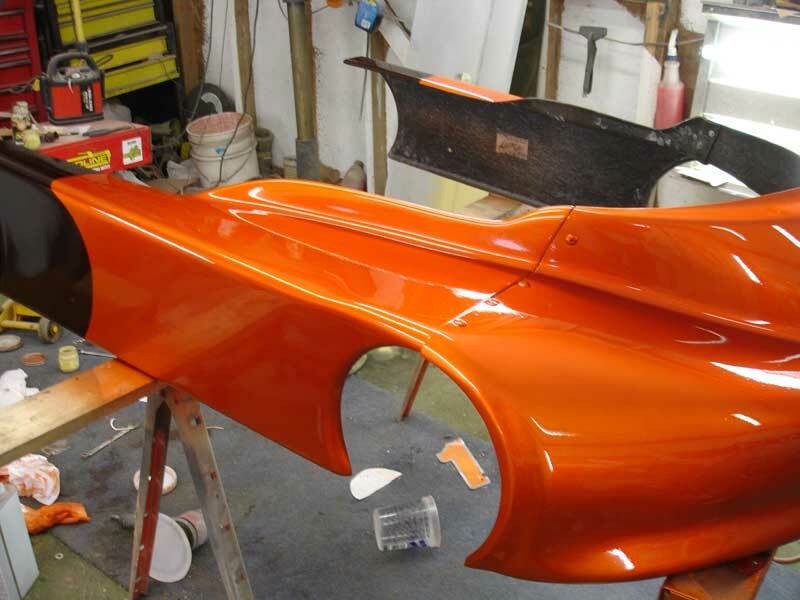 Can our products work in Plasti Dip?